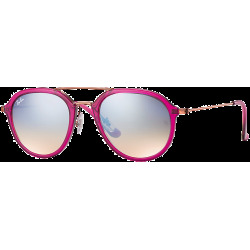 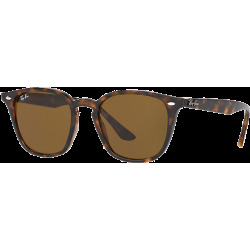 Shop all official Ray-Ban Highstreet styles including Jackie Ohh, Jackie Ohh II, Justin, Emma, Brad and more. 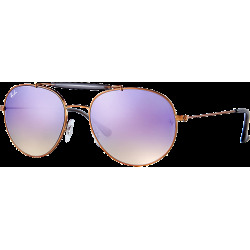 The Ray Ban HighStreet collection is a line of modified aviator sunglasses, plus some more fashion-forward styles, including styles with wire and plastic frames. 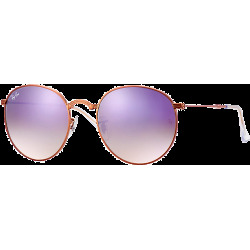 Many of these styles have gradient lenses and modern looks. 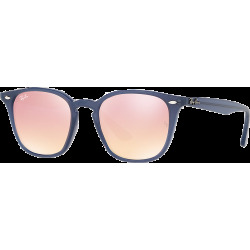 The Ray Ban HighStreets collection is a way for Ray Ban to reach out to those who love the top quality Ray Bans offers and who want more style options. 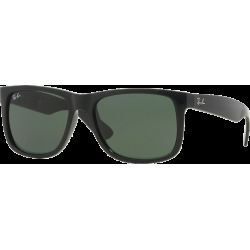 The Ray Ban HighStreet RB 3301 and 4075 is a man's frame with plastic lenses and a slight wrap-around style. 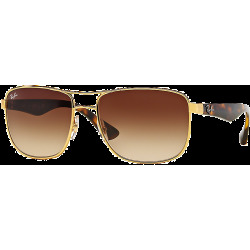 You can get it in four different frame and lens combinations. 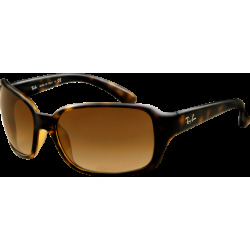 These are great glasses for everyday wear driving or playing sports because they are flattering and their classic lines go with just about anything today's man wears, from business suits to tee-shirts and shorts on the outdoor basketball court. The RB3384 is a modern-day version of the Wayfarer, with similar lines, but different execution. 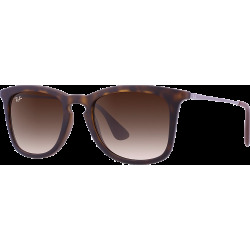 This is a sporty, young look, perfect for vacation or outdoor sports. 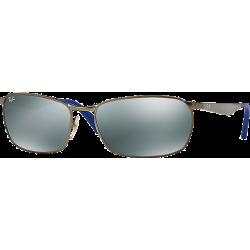 It comes in several different frame and lens combos, and most frames have contrasting side pieces. 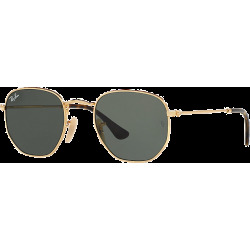 And speaking of modern day classics, the Ray Ban High Streets RB3350 is a modern, slightly wrap-around version of the classic aviator shape. This style is perfect for the guy who is confident being exactly who he is. 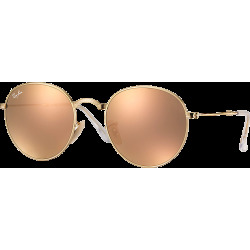 They're available in three frame / lens combos. 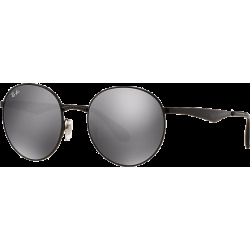 The High Street RB 3362 is similar to the classic Aviator but is a slightly softer shape. 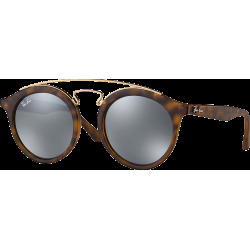 It's a unisex design that comes in a huge selection of frame / lens match-ups. 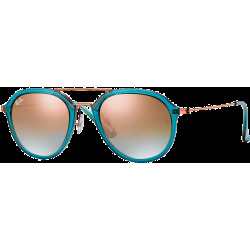 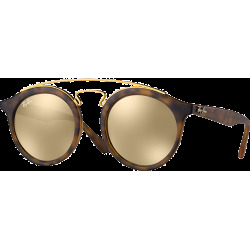 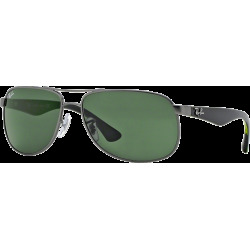 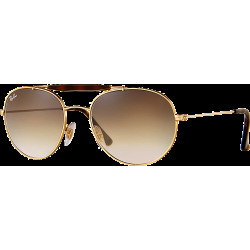 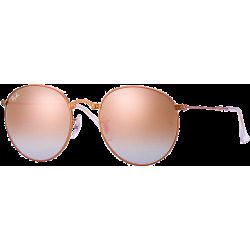 The Ray Ban HighStreet Aviators are modern aviators where the lenses are actually all of a piece, meeting across the nose-piece. 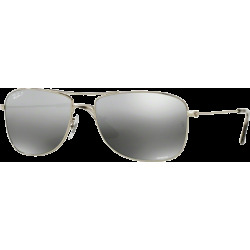 This is a sleeker, more sporty Aviator than Ray Ban's traditional Aviator. 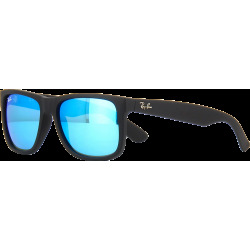 And they come in pretty much any frame and lens color combination you could think of. 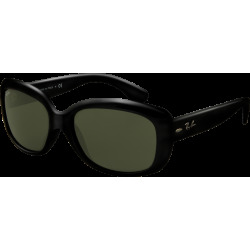 These are great for playing sports and driving because of their superior optics and the shape that is optimal for keeping sun out of your eyes. 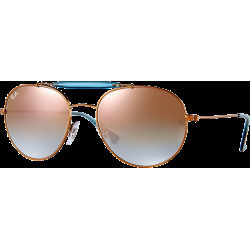 Ray Ban is of course most famous for the Aviators and the Wayfarers, but the High Streets line is a modern take on classic Ray Ban styles. 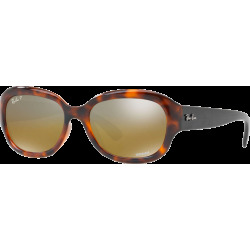 Ray Bans of all designs are a staple in the wardrobes of top actors, singers, models, and otherwise famous people. 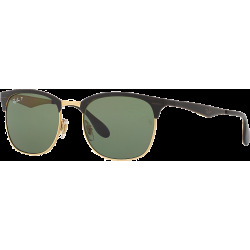 It's probably easier to find pictures of celebrities wearing Ray Bans than any other brand. Seriously, Rihanna has several pairs in her extensive wardrobe of sunglasses, as do Vanessa Hudgens and Lindsay Lohan. The same's true with the men. 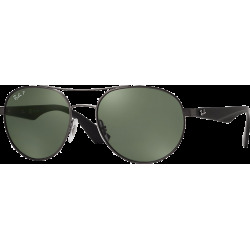 You don't have to search hard to find pictures of Ray Bans on the faces of top male celebrities like Brad Pitt, Robert Pattinson, Zac Efron and Joe Jonas. 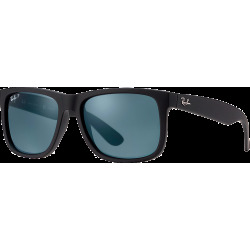 Ray Ban has something for everyone, so be sure and check them out.